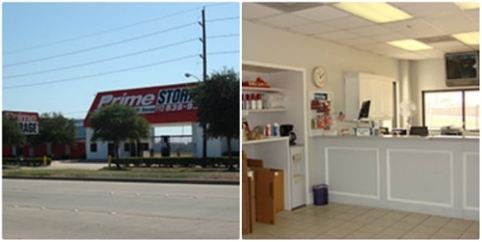 At Prime Storage, we offer 25 to 562 square feet storage units equipped with computerized surveillance. We provide efficient self-storage services to customers in Pearland, Pasadena, Fresno, Houston and the surrounding communities. Our aim is to build a long-lasting relationship with you. For any questions related to secure self-storage units, get in touch with us at (832) 239-9836.